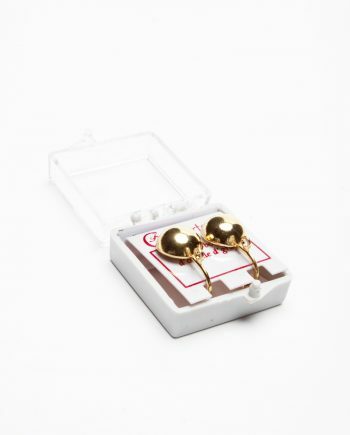 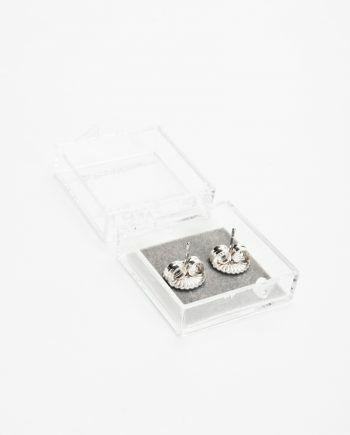 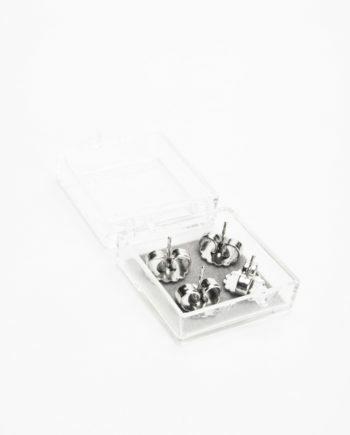 Hypo-Silicon Earring Backs are hypoallergenic and easy to use on any earring post, including threaded and fish hook wires. 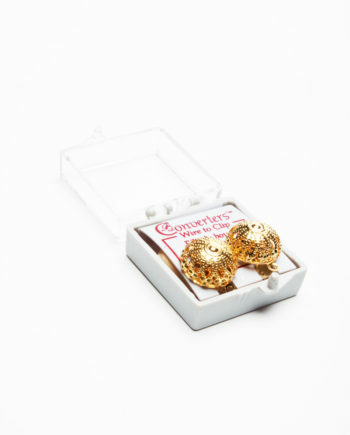 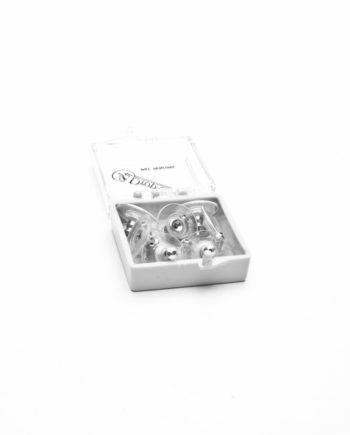 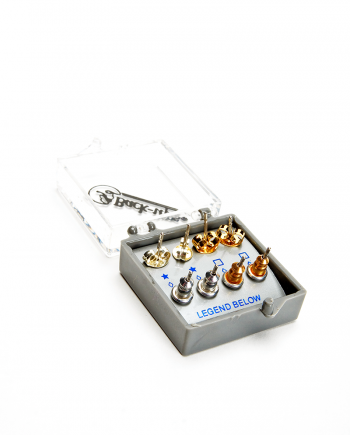 Comfortable to wear as they eliminate earring back friction while providing secure holding ability. 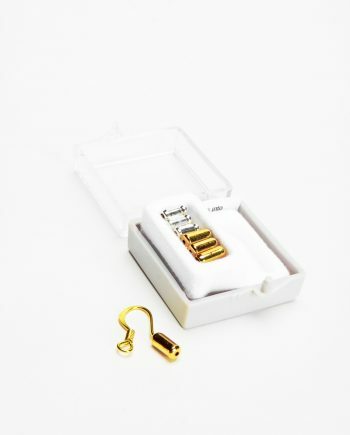 12 earring backs per tag along box.